For job seekers who are frustrated with the search, working with a recruiter can give them the boost they need. 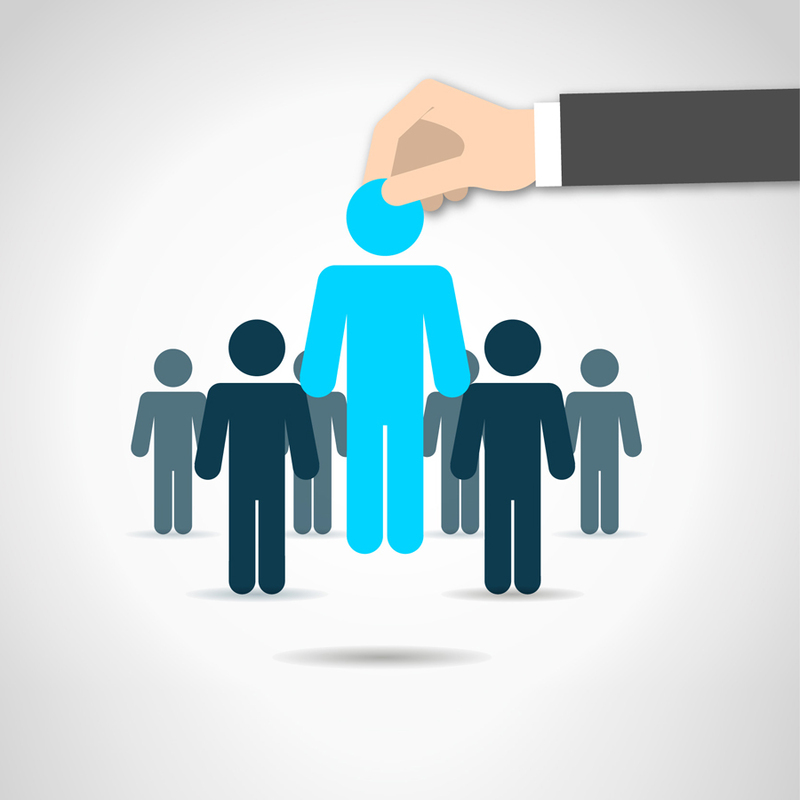 Good recruiters will work with you to find the right position at the right company. However, they can do only so much on their own. They need you to guide them along and ensure they are meeting your goals. What can you do to help recruiters help you in your job search? Expert Allison Penning, a branch manager for national staffing and recruiting firm LaSelle Network, shares best practices for building relationships with recruiters and getting the most out of the collaboration. Pick the right recruiter. “Find a recruiter who understands your experience and works on searches that align with your background.” Penning says, Recruiters often post job boards, so start there, and find a recruiting firm that is posting jobs in your wheelhouse. From there, reach out to the firm directly about your interest in working with them. Meet in person. Once you connect with an individual recruiter, ask to set up a face-to-face meeting, Penning says. You’ll build a stronger relationship in person than you would simply talking on the phone. Come prepared. Show up to the interview ready to wow the recruiter. Remember that recruiters meet with many job seekers every day to find the best fit for their clients, so it’s important to showcase what makes you an outstanding candidate. “Make sure you have prepared examples of special projects, areas when you reduced costs, increased revenue, increased productivity or other examples of how you might stand out amongst your competition,” Penning says. Know what you want. Make sure you’re able to communicated your expectations to your recruiter in as much detail as possible, Penning says. The more specific you are about your goals, the more it helps the recruiter find the right role for you. Don’t assume. Job seekers often assume that recruiters don’t have their best interest in mind, a notion Penning calls “completely false.” Employers hire recruiters to find them a strong, qualified candidate for the role they have open, and just because the candidate isn’t the best fit for that specific role doesn’t mean he won’t be perfect for the recruiter’s next position. The key is to be patient and check in frequently. Also keep in mind that a recruiter should not be the only job-search tool you use. Mary Lorenz is a writer for the Advice & Resources section on CareerBuilder.com. She researches and writes about job-search strategy, career management, hiring trends and workplace issues.